Get ready to go to the dark side. 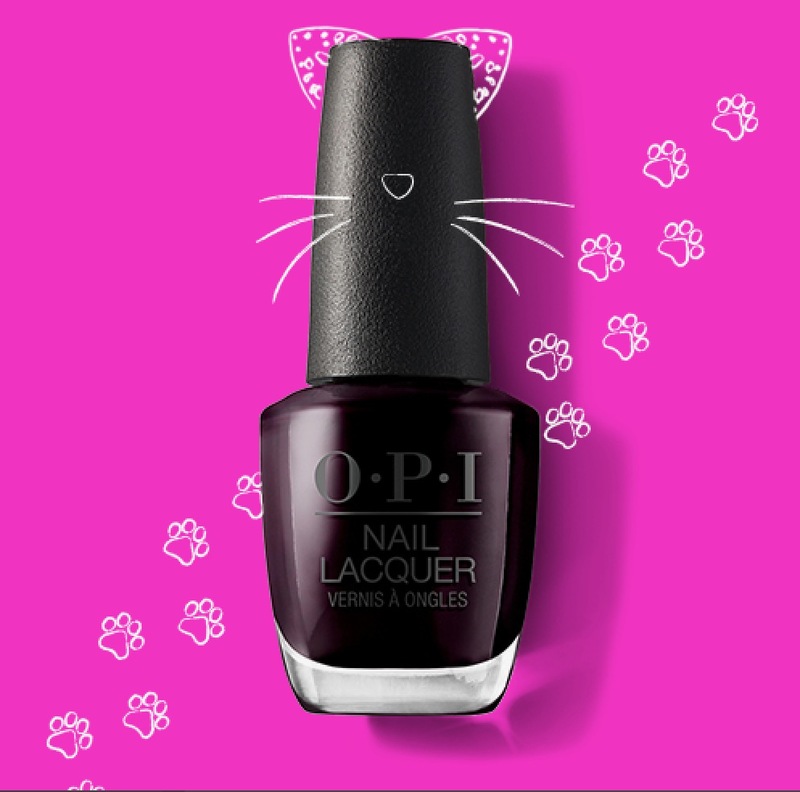 The 31st of October is fast approaching and it’s time to get your nails Halloween ready. You’ve got the costume so whether you’re going scary, sparkly or a bit of both, we promise these Halloween nails are so good it’s spooky. 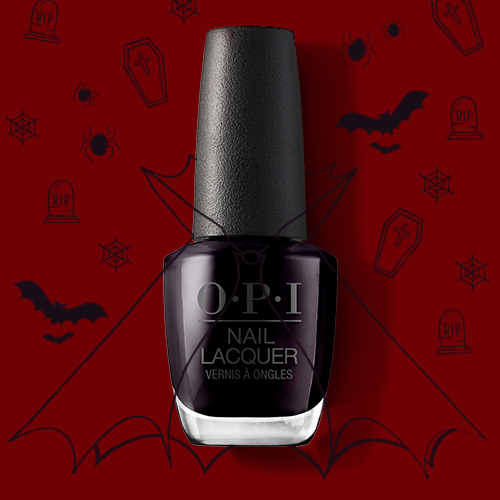 Vampires only come out when the sun’s gone down so give your nail color a ghoulish edge with Lincoln Park After Dark. This is the one night of the year where ‘you’re such a witch’ is a serious compliment, so wow all your admirers in vampy red I’m Not Really A Waitress. Halloween’s no time to be a caterpillar, spread your wings and fly with the glittering Butterfly Me To The Moon. Extra points for sparkle. 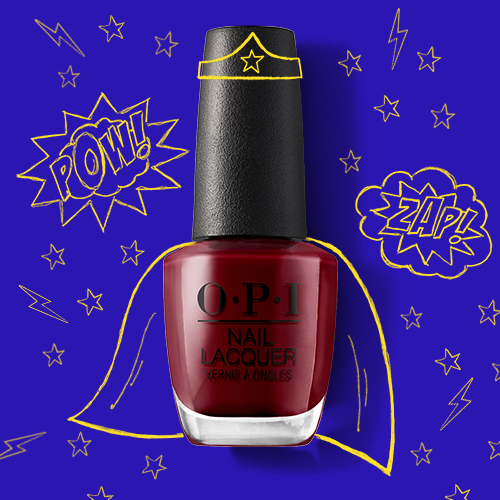 Not all heroes wear capes, this Halloween our heroine’s tips are covered in the empowering garnet We The Female. 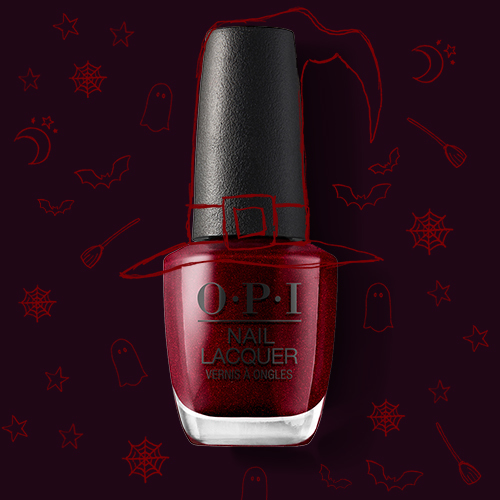 If you haven’t chosen your costume, opt for this deliciously dark Black Cherry Chutney nail polish. Even better, this versatile shade works just as well the day after. 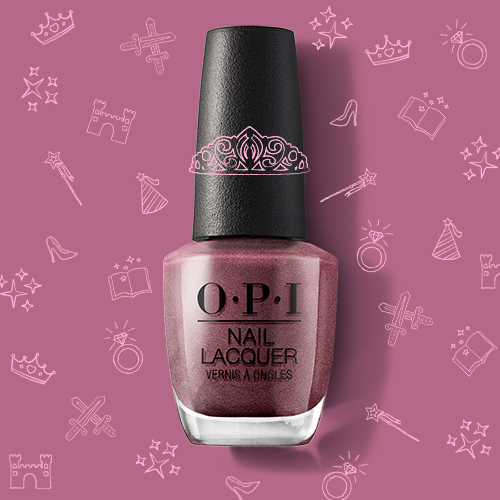 If creepy isn’t your style, we’ve got a shade fit for a princess (or queen) at your fingertips with the classic violet Meet Me On The Star Ferry. 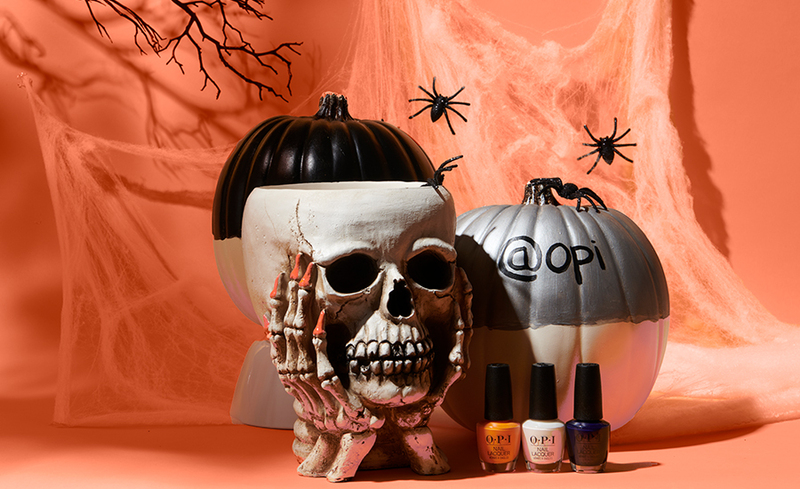 Get ready to wow in our Halloween nail colors. You know what they say: if you’ve got it, haunt it.